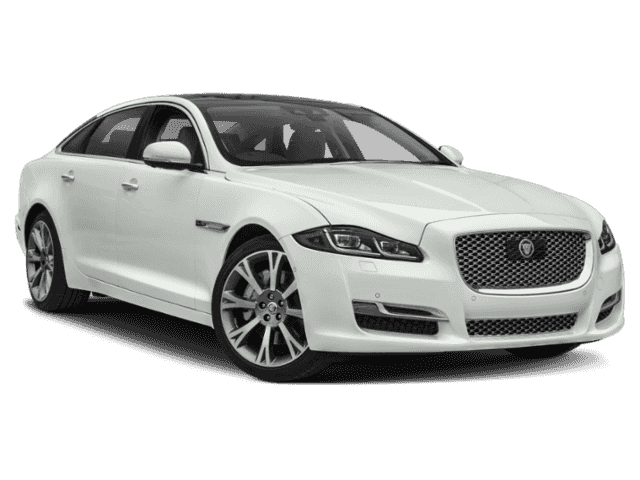 With a commanding presence and the ultimate luxurious design, the new Jaguar XJ is sure to turn heads on the Fort Mitchell, KY streets. 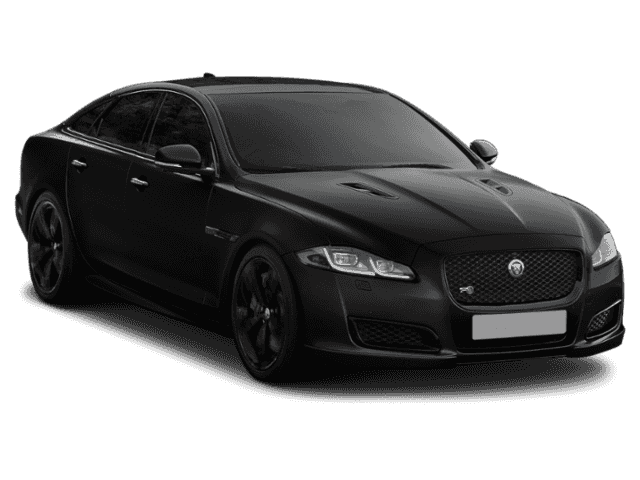 Explore our inventory of striking XJ models available at our showroom, then contact us to set up a test drive of the XJ that catches your eye. 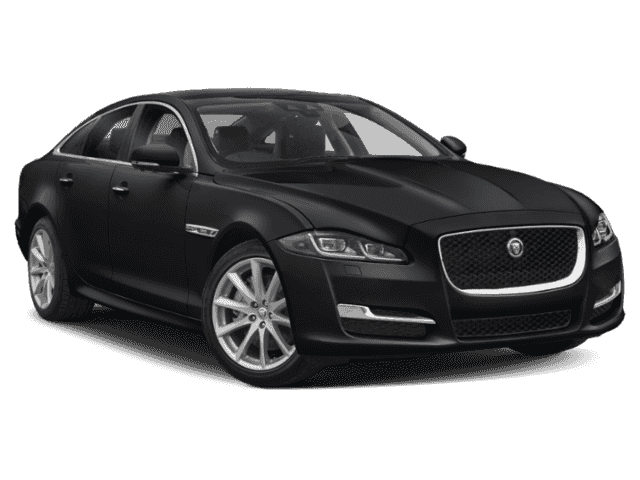 Our dealership offers plenty of amenities for car shoppers in Lexington, KY.
We have a selection of rotating new vehicle specials available so you can get the best possible price. Our highly-trained sales staff is ready to answer all of your questions and help you find the perfect model for your lifestyle. 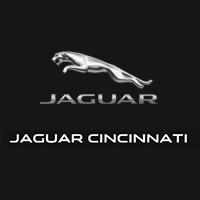 The Jaguar Cincinnati blog offers car maintenance tips, local recommendations, and information about popular models. 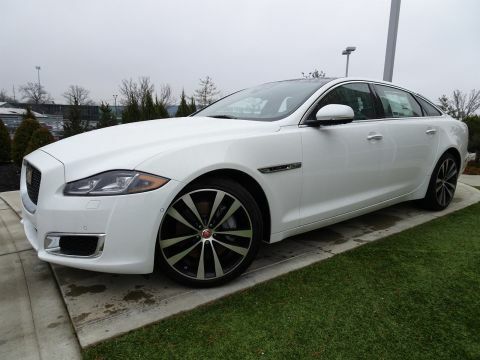 Experience our dealership and the new Jaguar XJ for yourself at Jaguar Cincinnati! 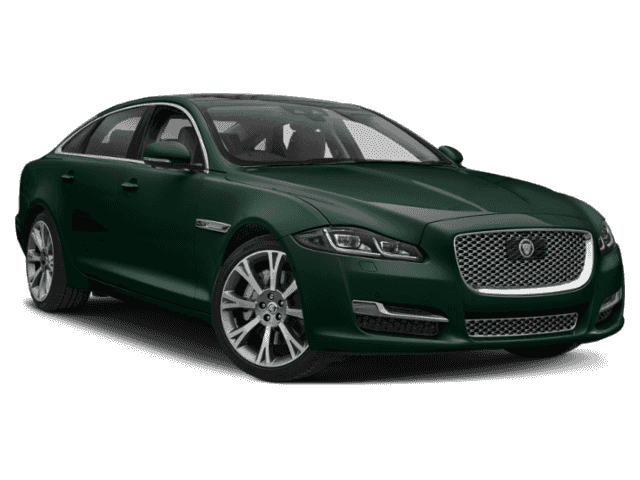 Not sure if the XJ is the best fit for you? Compare the Jaguar XF vs. Jaguar XJ, and feel free to browse our full Jaguar Model Lineup to see if there’s another model that might better suit your needs.